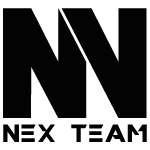 Posted on 17 March 2015 by Nex Team wrote in Events. It has 0 Comment. 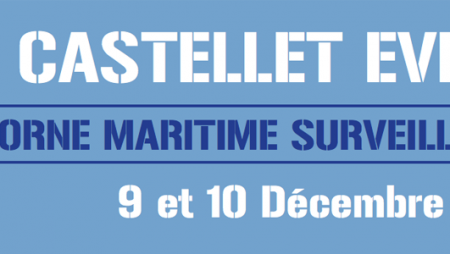 Nexvision takes part in the Marseille WAVE EXPO ! 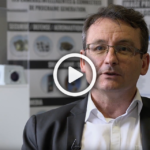 Designed by BNP Paribas, this innovation week consists in highlighting local innovative company solutions. 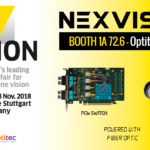 This will be the opportunity to show you our 360° vision system for surveillance UAV and discuss about our smart connected video camera solutions. Please note that we’ll be there only this Friday 20th march for the opening day. 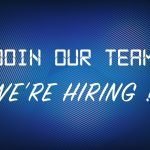 The WAVE EXPO will take place at la Friche la Belle de Mai (program). 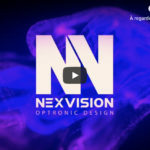 Nexvision is a next generation optronic design company.  We offer advanced modular technology “blocks” for markets as defence/security, aerospace, smart cities or industry. 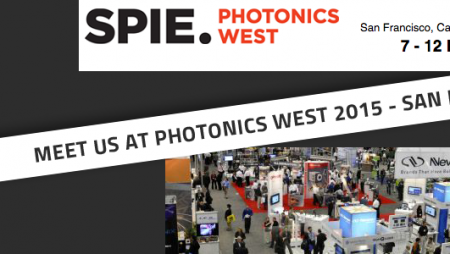 Visit Nexvision at Photonics West 2015 !